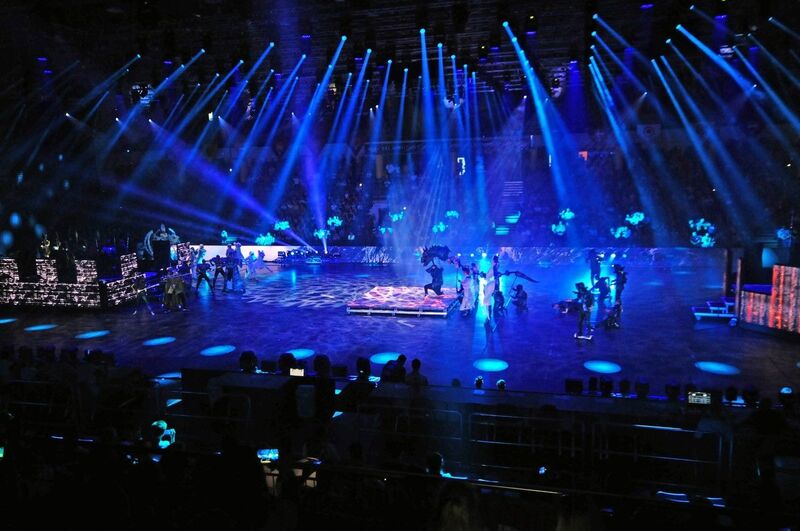 The 21st edition of woman´s Junior Handbal Championship was situated to Debrecen in a first half of December 2018. In a final match Hungary defeated Norway 28:22 in front of their domestic fans. 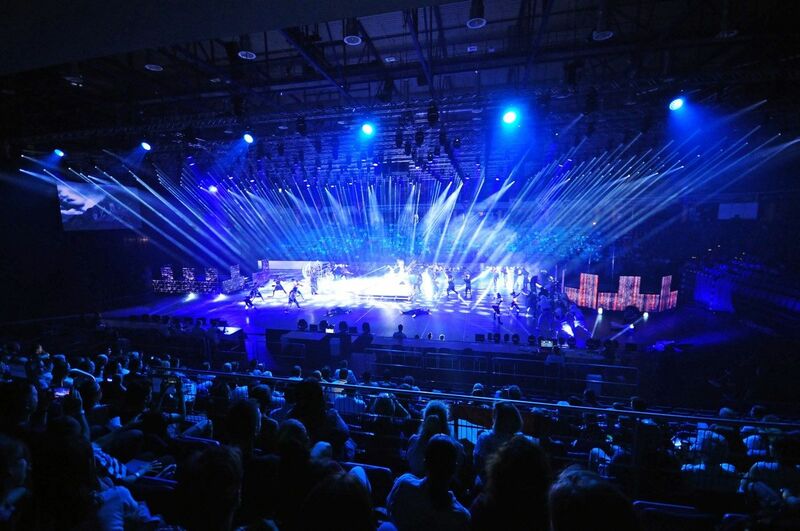 For Hungarian team it was the first Junior World Championship they won. 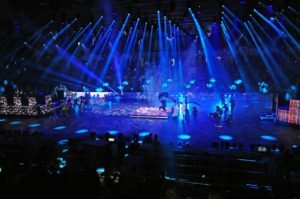 Formerly they collected two silver medals and one bronze. 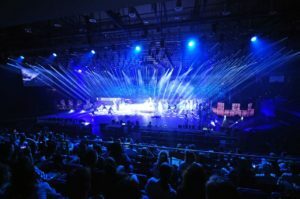 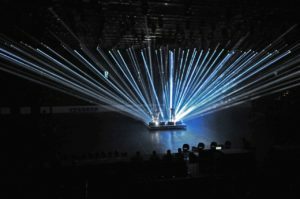 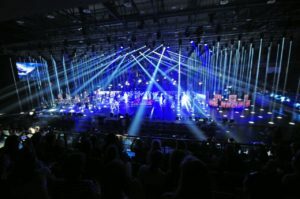 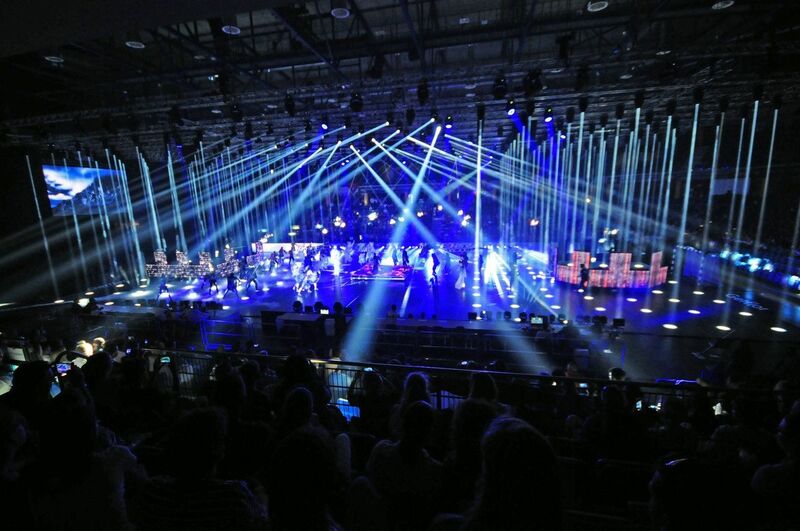 Brill Audio Visual took a part in the production that utilized 100 m2 of led on custom made rolling platforms and mobil staging and about 400 lighting fixtures.